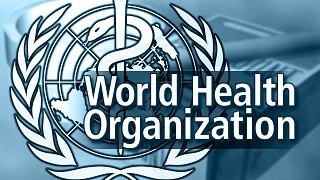 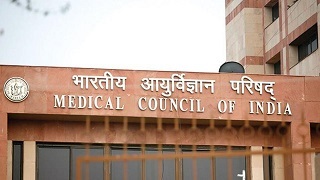 The Medical Council of India was established in 1934 under the Indian Medical Council Act, 1933, now repealed, with the main function of establishing uniform standards of higher qualifications in medicine and recognition of medical qualifications in India and abroad. 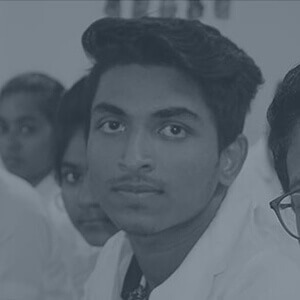 The number of medical colleges had increased steadily during the years after Independence. 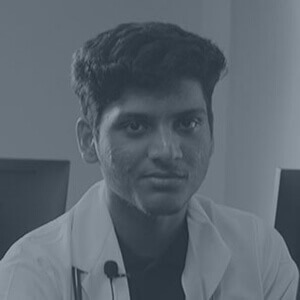 It was felt that the provisions of Indian Medical Council Act were not adequate to meet with the challenges posed by the very fast development and the progress of medical education in the country. 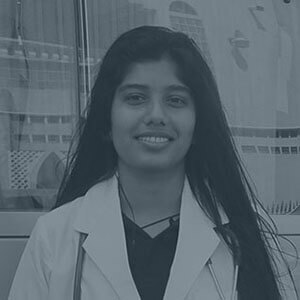 GAME serves as the international organization of leaders advancing innovation and collaboration in CME/CPD worldwide with the goal of improving patient's care. 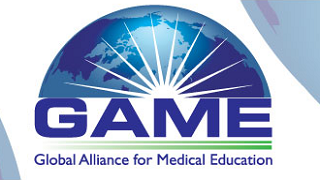 The purpose of GAME is to promote lifelong learning by providing resources for healthcare professionals engaged in or interested in activities around the world but not limited to continuing education (“CE”), continuing medical education (“CME”), and continuing professional development (“CPD”), and by fostering programs, standards, and partnerships, leading to quality care for patients and communities. 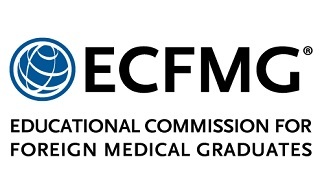 Through this program of certification, the Educational Commission for Foreign Medical Graduates(ECFMG) assesses the readiness of international medical graduates to enter residency or fellowship programs in the United States that are accredited by the Accreditation Council for Graduate Medical Education (ACGME). 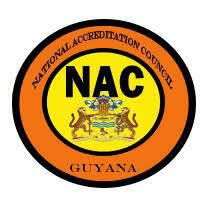 The National Accreditation Council of Guyana has been established by an Act of Parliament Act number 12 of 2004 The National Accreditation Act. 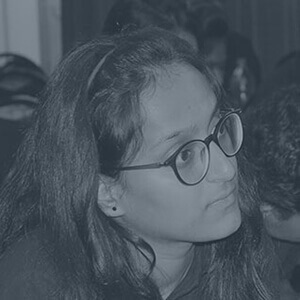 This Council according to Act 12 of 2004 is the principal body in Guyana for conducting and advising on the accreditation and recognition of educational and training institutions, providers, programmes and awards, whether foreign or national and for the promotion of the quality and standards of education and training in Guyana. 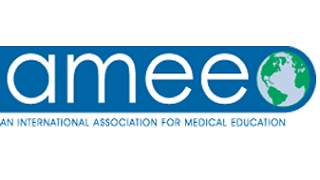 The Association for Medical Education in Europe (AMEE) is a worldwide organisation with members in 90 countries on five continents. 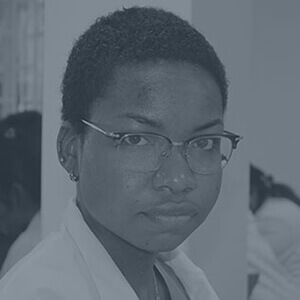 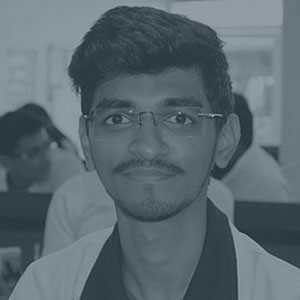 AMEE promotes international excellence in education in the healthcare professions across the continuum of undergraduate, postgraduate and continuing education.